Is your pool ready for the summer splash? 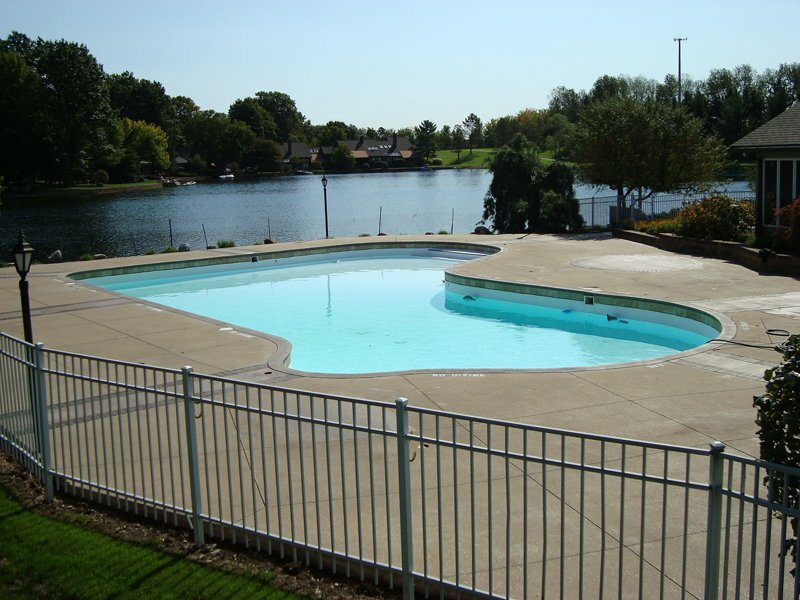 If you need exceptional swimming pool services, count on Pooltech, Inc. in Parma, OH. 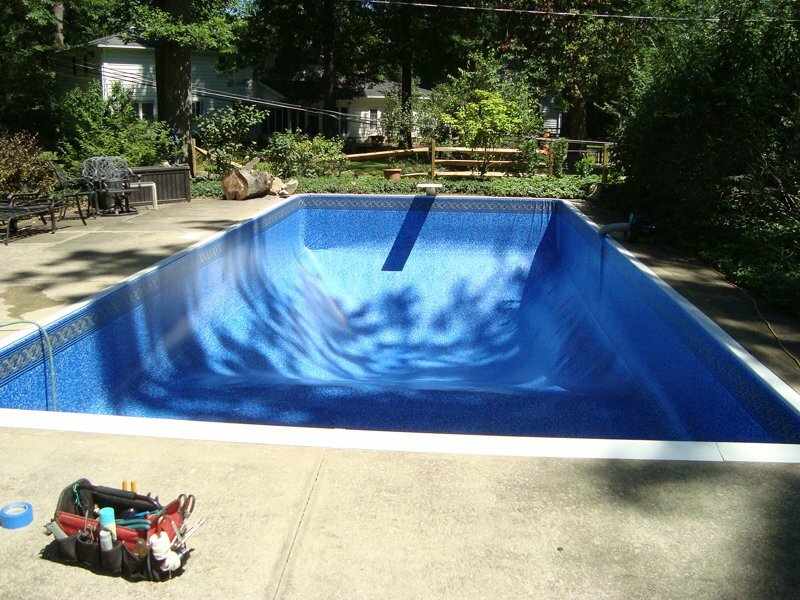 Our pool repair technicians make sure your in-ground swimming pool looks and runs its best. We have been offering services in the Cleveland, Ohio area since 1975. Our pool technicians will deliver the services you deserve, from filter systems to pool liner replacements. At Pooltech, Inc., we have been offering commercial and residential pool services at reasonable rates for over 4 decades. We take pride in developing long-term relationships with our customers. The extent of our experience in the pool industry proves that we are the company you can trust with all your swimming pool needs. For your questions or concerns, feel free to call us at (440) 884-0080. Copyright © Pooltech, Inc., 2016. All rights reserved.